You are at:Home»Commercial»PMDG 747-8 Released! 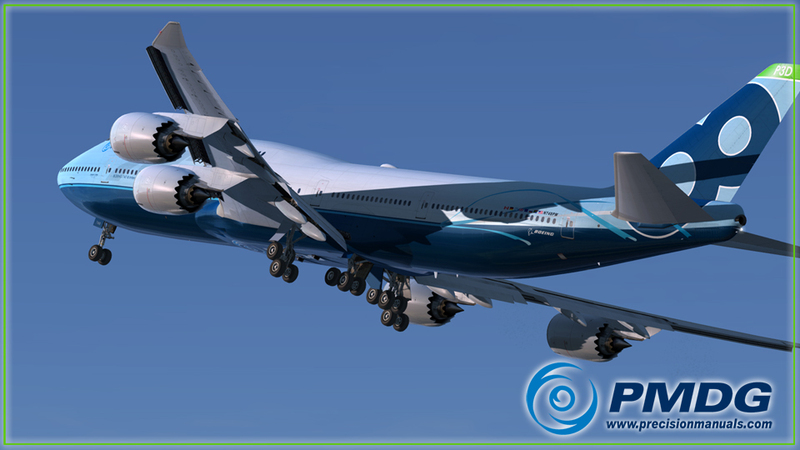 PMDG has today released their long awaited expansion for the 747, the -8 Intercontinental! 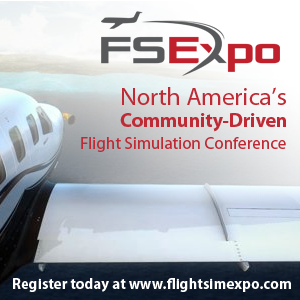 The aircraft has a plethora of exciting features including, PMDG’s Rain Maker technolgy, Airport Map Display, full Electronic Flight Bag, PMDG’S Fleet Service Vehicles, Dynamic Exterior Lighting, and Physically Based Wing Flex. This is an expansion of the Base package, therefore the 747 Queen Of The Skies II is required for the -8 to work. 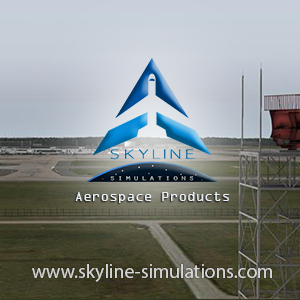 “Developed over 5 years and building upon all of the award-winning features of the 747-400 v3 Queen of the Skies II, the PMDG 747-8 Queen of the Skies II Expansion Pack is packed with high technology. Next Article QualityWings 787 Update Released!